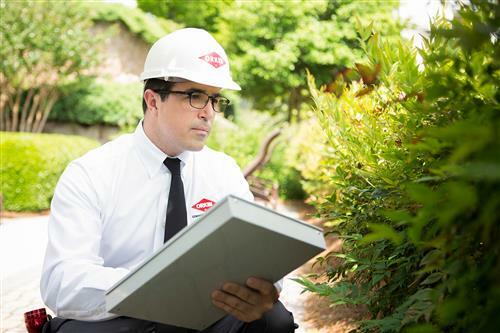 Serving all of Long Island. 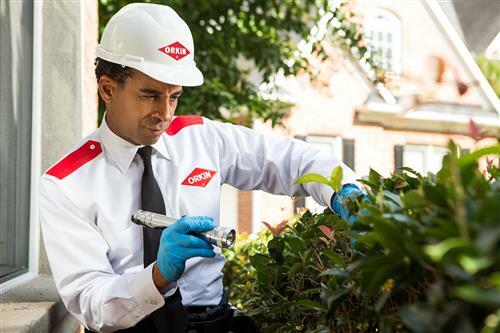 Contact Chris Welsh by phone or email: CWelsh@Orkin.com. 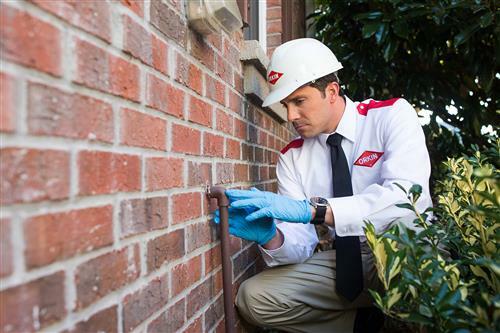 Founded in 1901 by 14-year-old Otto Orkin, we have more than 100 years of experience in pest control services and are leaders in the industry, specializing in protection against common pests, including termites, rodents, and insects. 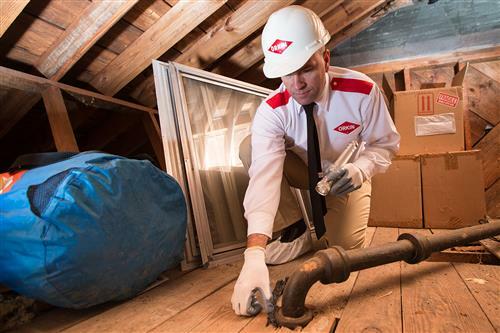 In addition to pest control, we also offer integrated plans to help protect the whole home, including insulation and moisture control services. 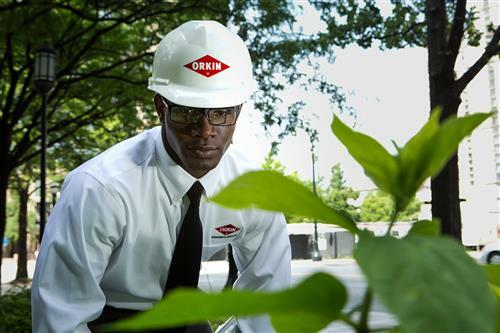 Orkin is a wholly owned subsidiary of Rollins, Inc., (NYSE: ROL), headquartered in Atlanta, Ga.
We employ nearly 8,000 team members in more than 400 locations in the United States, Canada, Mexico, Europe, Central America, South America, the Middle East, the Caribbean, Asia, the Mediterranean, Africa, and Australia serving approximately 1.7 million residential and commercial customers. 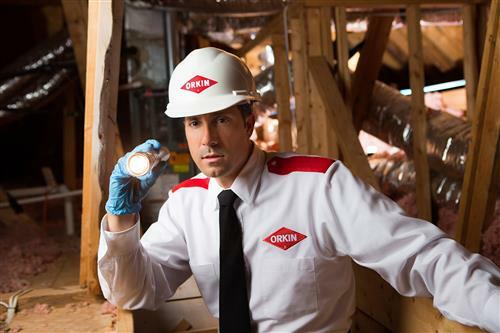 Do you have any experience using Orkin Pest & Termite Control? If so, please rate your experience and let others hear about it using the form below.